A top toy company executive is pledging hundreds of millions of his own dollars to save Toys “R” Us. 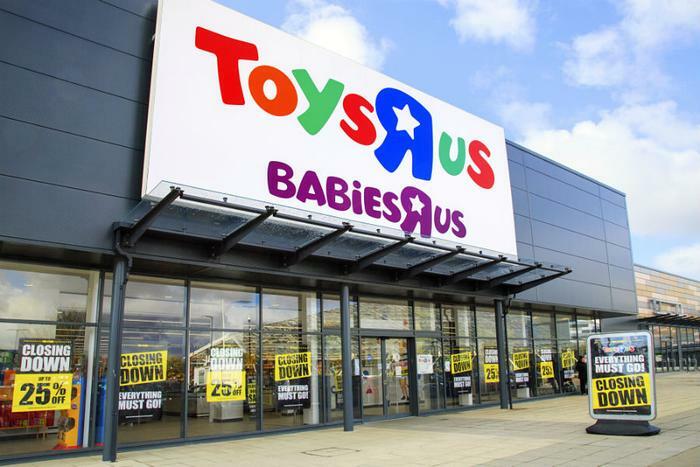 Isaac Larian, the CEO of MGA entertainment -- the company behind Bratz dolls and Little Tike toys -- and two other investors have pledged $200 million dollars to save about 400 of the remaining 734 U.S.-based Toys “R” Us stores that are set to be liquidated. Larian has also launched a GoFundMe campaign to raise even more money. Through his contribution and publicity from the #SaveToysRUs campaign, he hopes to reach his goal of raising $1 billion by May 28. "$1 billion may seem like a staggering goal, but it would take a very large sum to create a successful bid for the acquisition of such a large entity. If the $1 billion goal is reached, it would make this campaign the highest-funded crowdfunding to date,” according to an announcement for the campaign. Larian -- who is a billionaire -- is investing his own money in the effort, not his company’s money. He says he sold his first toys to Toys “R” Us, which ended up being crucial to the success of his company. "This is an American icon that has to be saved," said Larian. “We can’t just sit back and let it disappear. I used to take my kids there instead of Disneyland. This needs to be saved for the next generation." Donating to the campaign will “help to ensure that generations to come can 'always be a Toys R Us kid,'” Larian says on the GoFundMe web page. Additionally, he claims saving 400 Toys “R” Us stores could save one-third of the 130,000 jobs that would be lost if the stores close. Donations are currently being accepted via GoFundMe.